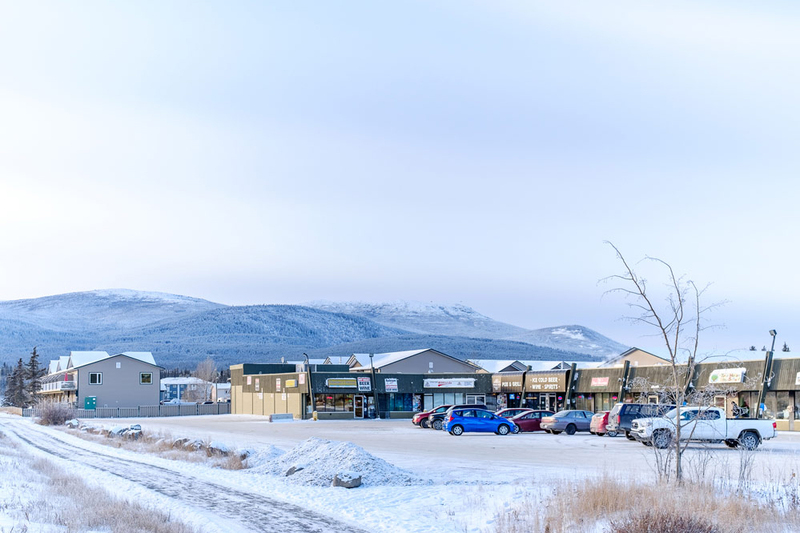 Porter Creek is located northwest of downtown Whitehorse along the Alaska highway and is known is recognized as one of the most established neighbourhoods in Whitehorse. 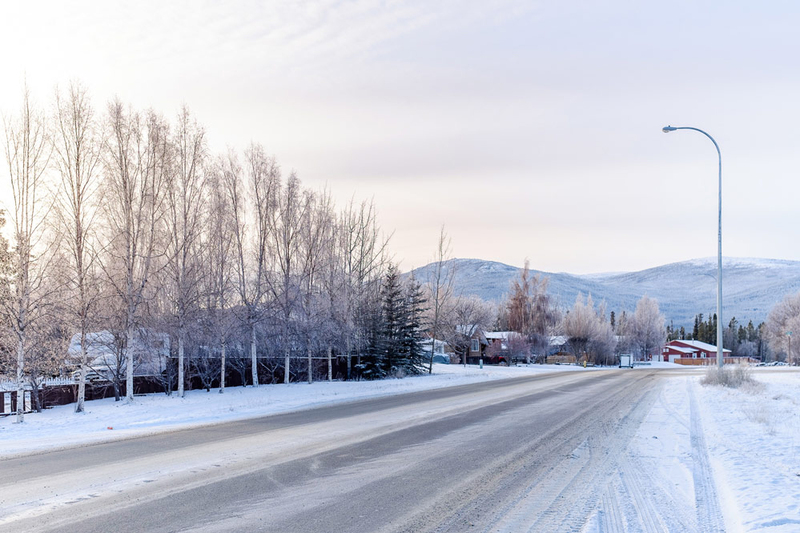 Being an established, older neighbourhood has it’s perks, including regular transit access as well as some of the best schools and childcare within Whitehorse, which is why families love to live in this community. 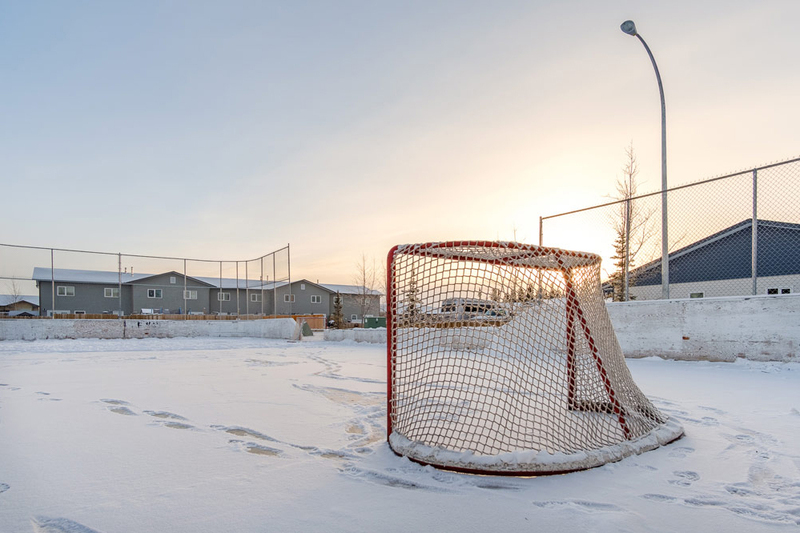 Like most of Whitehorse, the neighbourhood of Porter Creek is close to nature as evidenced by some of the stately looking homes located in this bustling suburb. There are hiking trails located throughout and families love the convenience of having the Porter Creek Mall nearby. 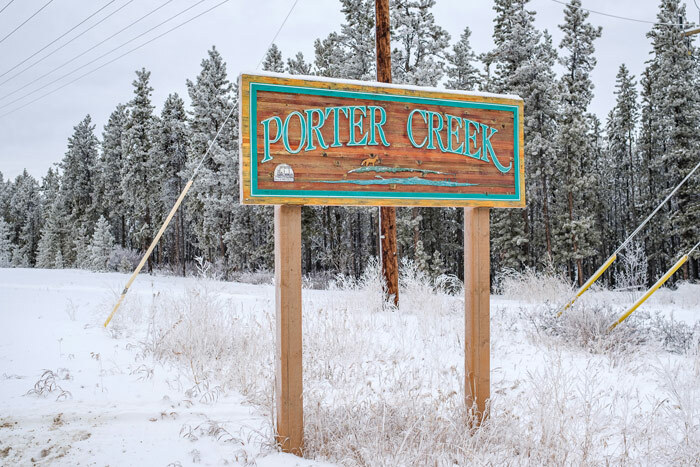 Porter Creek is beautiful for exploring and the outdoors are easily enjoyed. Heather snack haven- Heather Haven is a one stop shop from groceries to off sales chances are if you need it, they have it. Porter Creek Billiards- A great all ages welcome place to hang out and play pool. Coyote Video- All your movie rentals needs! 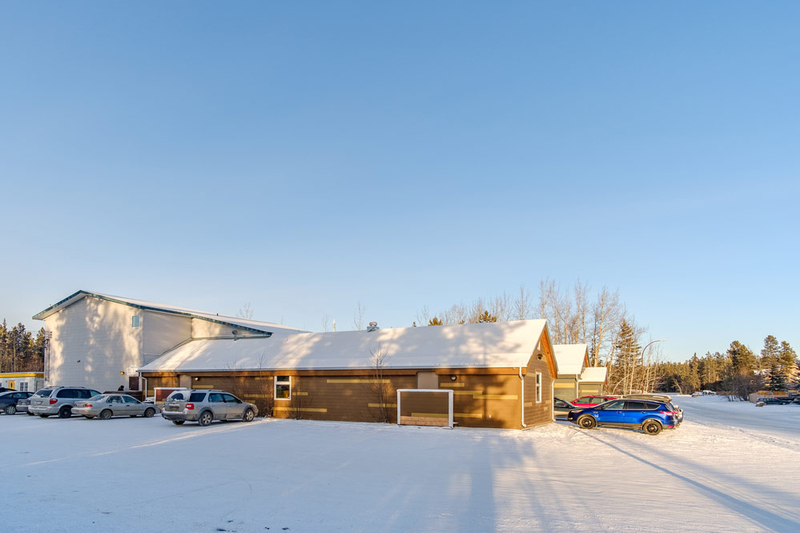 Stacey’s Butcher Block- Offering fresh meat and meat products including wild game. Porter Creek Indoor Garden Center- Located at 1307 Centennial St. Porter Creek Garden center specializes in indoor and outdoor gardening, hydroponics equipment, plants and offers a wide variety of stained glass and home décor. Porter Creek Super A- Located at 1406 Centennial St. Super A is a full service grocery store and a self service gas station. They offer fresh meat and produce, hot and cold deli, full bakery, a large selection of organic and gluten free products and lottery. Willow Printers- Located at 1107 Centennial St. Willow Printers in your one stop shop for all things printed! Envelopes, letterheads, signs, banners and more! 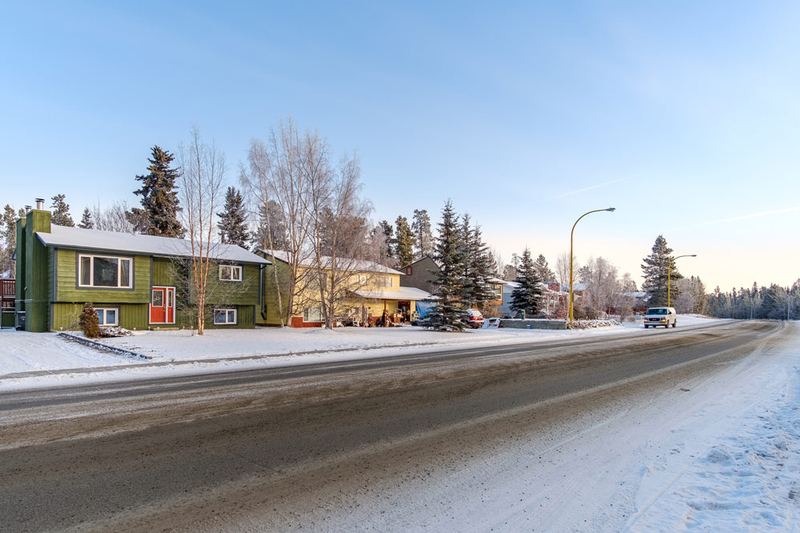 Trails North-Located at 92166 Alaska Highway. With the best home cooked menu in town and a wide variety of off sales items and a gas station. Baileys Pub & Grill- Bailey’s dual licensing provides for a family-oriented dining room up until 8pm. After 8pm, their licensing switches to a liquor primary, providing a more adult atmosphere. Jack Hulland Elementary- Located at 1304 Fir Street. 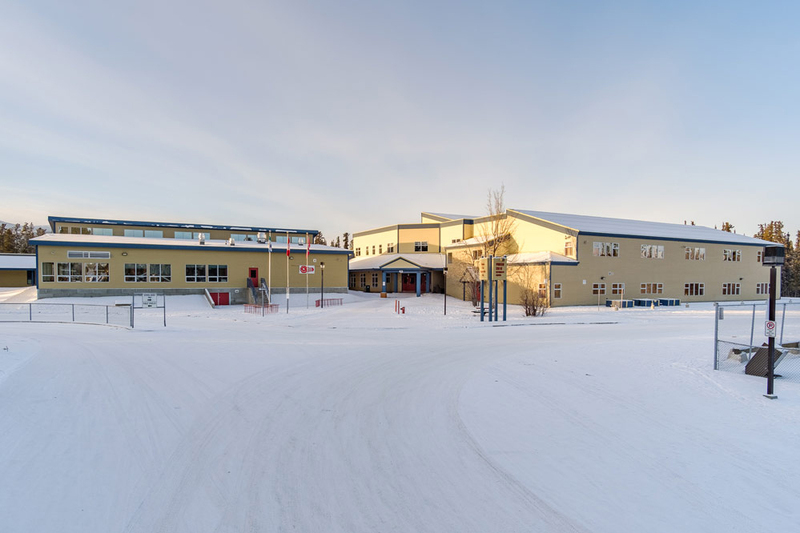 Grade k-7. 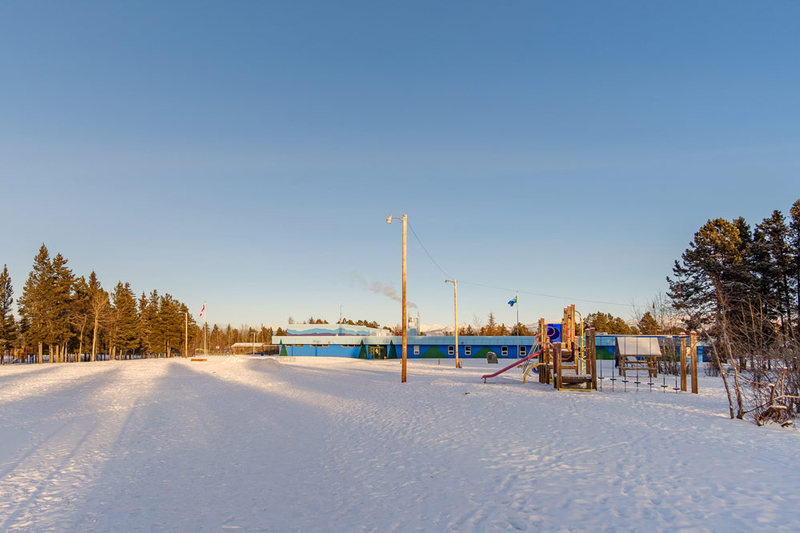 Holy Family Elementary- Located at 55 Wann. Grades k-7. 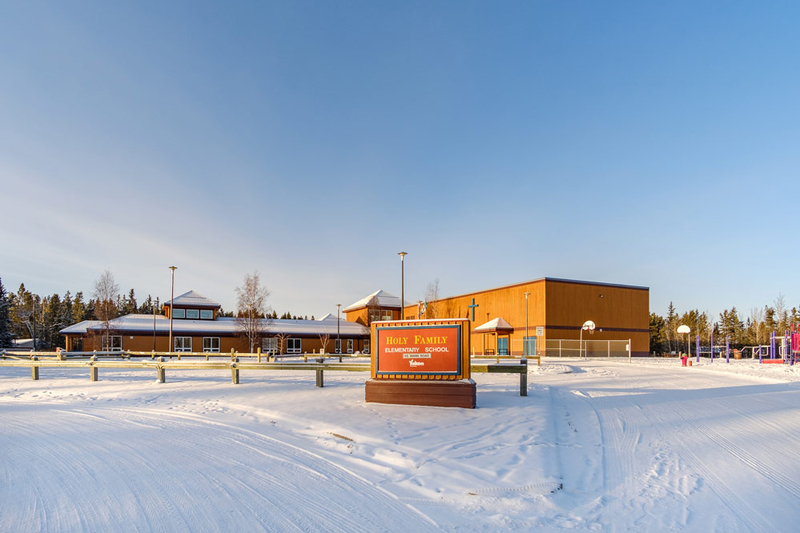 Porter Creek Secondary-Located at 1405nHickory St. Grades 8-12. Tree House Play School-Located at 11-29 Wann St. For children preschool to school age. Church Of The Nazarene daycare-Located at 2111 Centennial St. For children from infant to afterschool age. 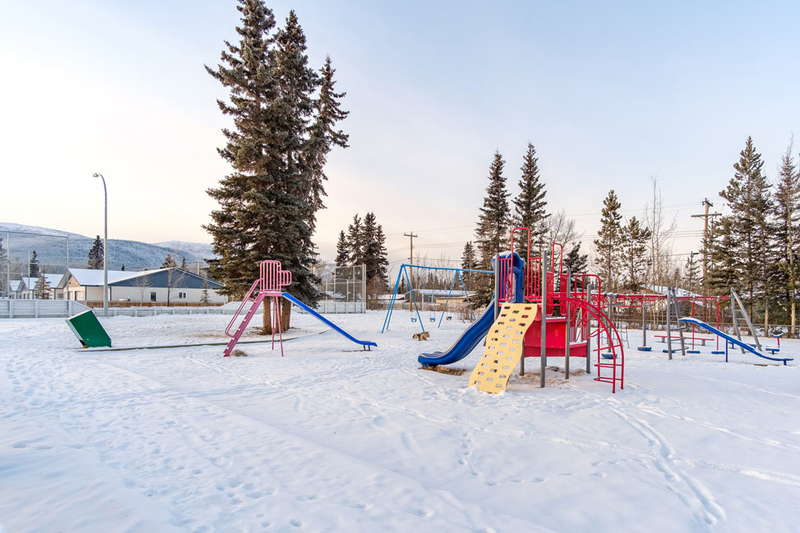 Pine St. Park- Located on Pine St. across from Walnut Cres. 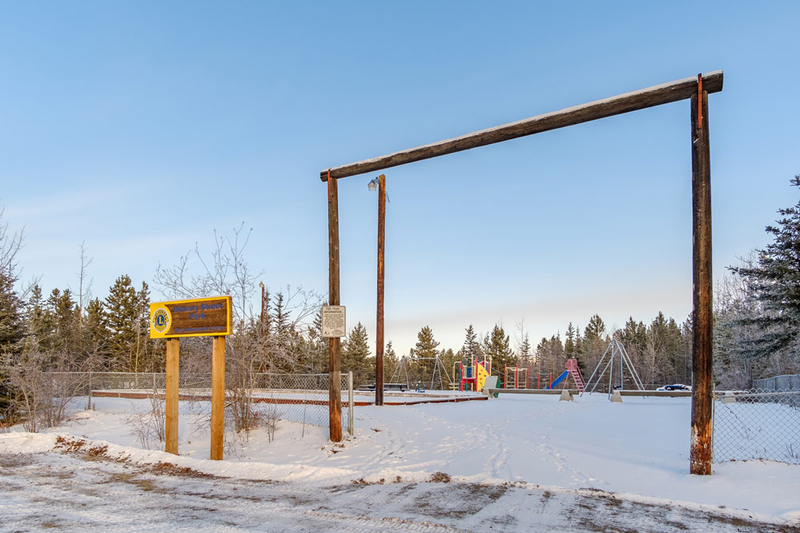 Elm Park-Located at the corner of Elm and 14th Ave.
Tamarack Park-Located at Tamarack Dr. off of Hickory St.
Stan McCowan Park-Located on Sycamore St. Sorry there are no Bus Routes for this area.